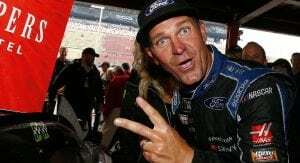 The 2018 Monster Energy NASCAR Cup Series season saw Clint Bowyer snap a 190-race winless streak dating back the 2012 season after winning two races. 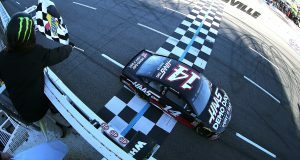 Bowyer, who completed his second full-time season with Stewart-Haas Racing in the No.14 Ford finished this season with 16 top 10s, nine top fives, including his two wins, and ranked 12th in the final standings. This season, Bowyer, along with his teammates at Stewart-Haas, made the NASCAR Playoffs. However, it didn’t take much time for him long to get locked into the postseason. 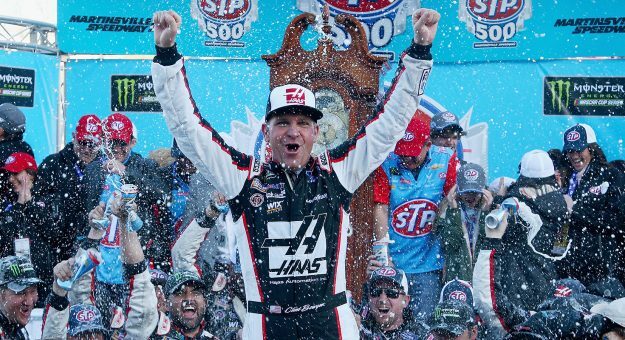 After a snowy weekend in Martinsville, Bowyer punched his ticket by winning the STP 500 after leading 215 laps. Following the success early in the spring, Bowyer and his team got the job done once more during the rain-shortened race in Michigan to notch a second win. During the regular season the No. 14 found no problems running up front with the best as they had an average finish of 12.2 through 26 races. Once they playoffs began, things looked to be in good shape for the No. 14 after capturing two top 10s out of three in the opening round of the playoffs. Fast forward to the Round of 8 things didn’t go the way Bowyer thought they would go. “Obviously, the playoffs haven’t really gone as smoothly as we wanted them to, haven’t gone as smoothly as our season has pretty much gone,” Bowyer said. Even though the team rolled through the first two round, in the Round of 8 things didn’t go as planned. After finishing 21st and 26th in the first two races, Bowyer was in a must win situation following Texas. Unfortunately, his playoff run would come to a halt at ISM Raceway, after crashing out on Lap 133 after a left-rear tire went flat going into Turn 3. Despite the unfortunate ending to the season, Bowyer knows the focus for 2019 in hopes of a return trip to the playoffs and to contend for the championship.